Hey everyone I am glad to annonce that in the very near future the Supernovae zoo site will be receiving some new features. You might have received an email about this already but I wanted to go a little more in to the details of what we are adding here and put a call out to what we can do to make the site better. The Galaxy Zoo project has evolved once again – now we are classifying galaxies from the incredible Hubble Space Telescope! 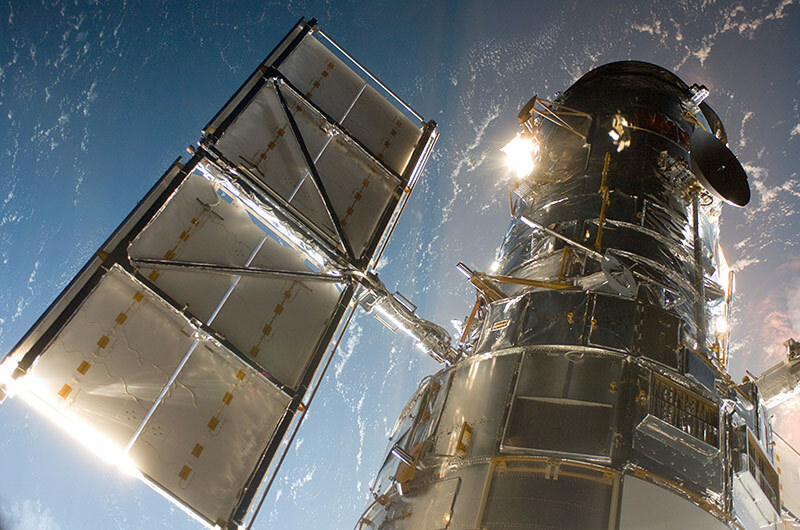 Galaxy Zoo: Hubble is the new incarnation of the Galaxy Zoo project and it continues to allow you to help astronomers with real scientific research by asking you to to visually classify galaxies online. The original Galaxy Zoo and Galaxy Zoo 2 both used data from the Sloan Digital Sky Survey and recently, after reaching 60,000,000 classifications those projects began to wind down. This means that Galaxy Zoo: Hubble launches today, for the 20th anniversary of the space telescope. Images of galaxies taken using the legendary space telescope are there for everyone to classify and I recommend that you go and do just that.